I have moved to Lincoln Nebraska, Still Unpacking everything. Here are a few tips for anyone else getting ready to move. I have always been skeptical of transactions through sites like Craigslist. Recently I posted a bunch of items for sale. It wasn't long before the scammers started to contact me. However I have worked in computers for a long time, and seen enough spam emails, virus infections, and fraud attempts to spot these from a mile away. So before you sell to someone on craigslist, check if your conversation was going like this, and if it was avoid it. Every guy finds themself in a situation where they are challenged with a problem that requires tools, yet we don't tend to carry a tool box with us everywhere we go. 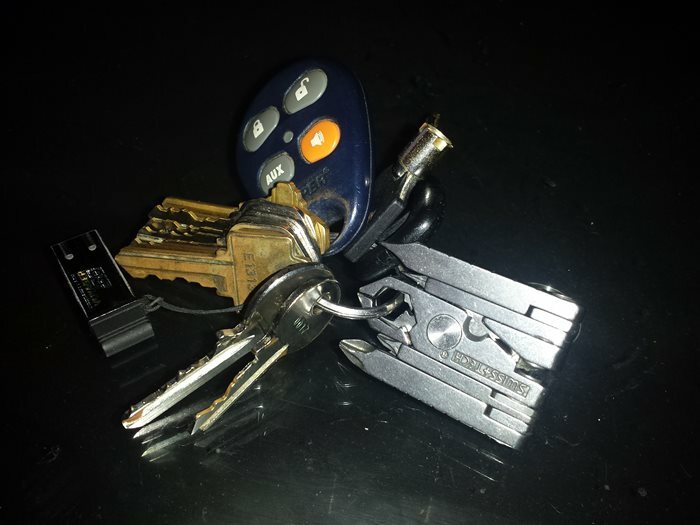 Recently I was shopping at MicroCenter here in Houston, and I found a keychain multitool that I could see myself using almost weekly. Best of all it was only $10.99. Every guy needs to get one of these. 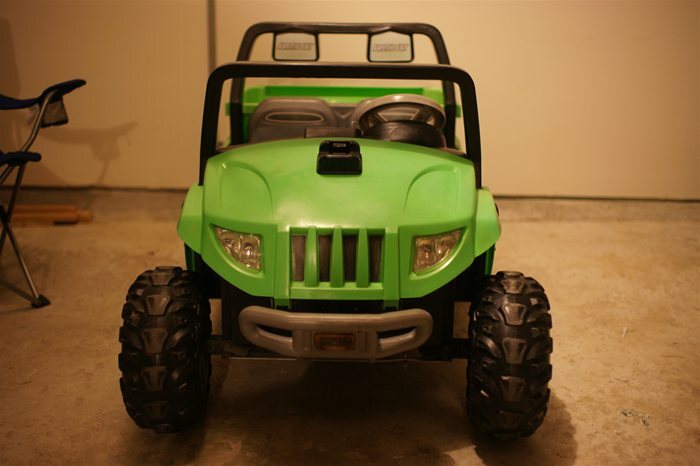 PowerWheels have been around for over 30 years. So you would think that during that time someone would have figured out a way to make the tires last longer. Unfortunately due to the way PowerWheels drive trains are engineered the wheels designed to be the weak link in the whole system, meaning they will wear down rather than your motors or gear boxes. This can cause a delimina for parents who figure out the cost for replacement wheels runs about $20 per tire. Obviously the markup on these is huge, as these things are stamped out of some injection molded machine in china. After replacing the original tires with some upgraded ones, and noticing that after only 3 months of use, they were already starting to show their age, I was determined to find a solution. 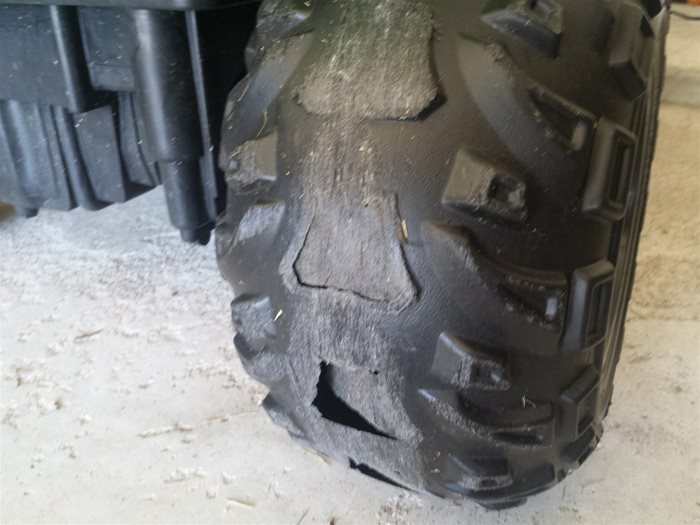 So if you want to make your power wheels tires last longer try this. On Christmas after opening presents, we quickly got all our christmas decorations put away, and started to focus on the new year. This included shopping for Health Insurance. Our current Provider Cigna had already informed us that our rates would be jumping for 2015. Even though I tend to be conservative on most issues, I also don't fall into that high tax bracket that puts me on Par with other OLD gumpy republicans. I am a younger guy (35) so I am not affraid of using self checkout at Grociery stores and I am very comfortable with online shopping. For these reasons I decided to give the Healthcare.gov website a try. For those of you who buy your insurance directly from the market place, I highly suggest you give the site a try. Recently I heard about a little loop hole in the whole Obama Care thing. Its called Short Term Health Insurance. 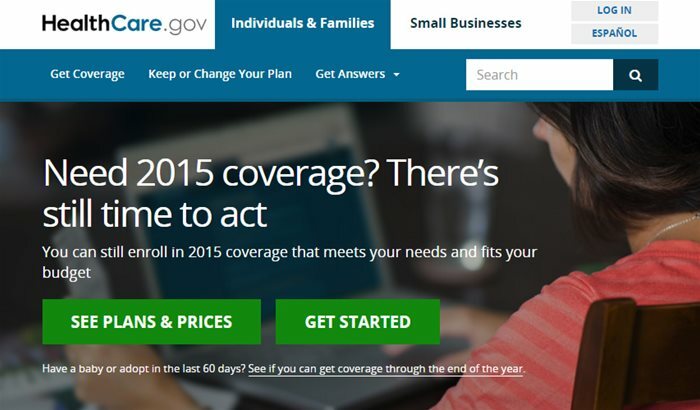 Since Short Term Health Insurance is less than 12 months of coverage none of the Obama Care Rules apply to it. This makes it ideal for people who are healthy, and just need something to cover emergencies. After I got a letter from Cigna ( my current health insurnace provider ) saying our rates were going up 12%. I am seriously thinking about cancelling my plan with Cigna and just getting a Short Term Plan. 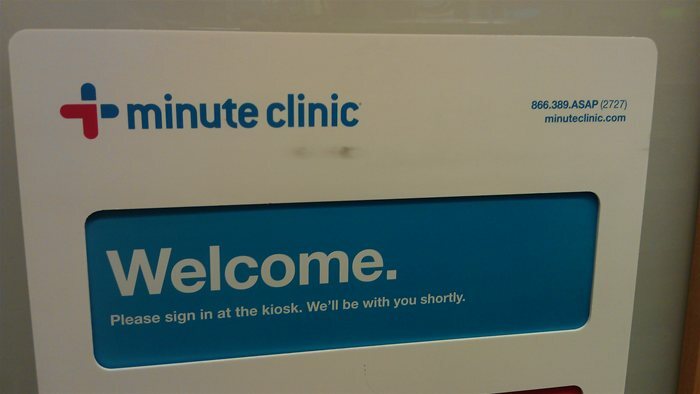 filled, Minute Clinic is the perfect solution. 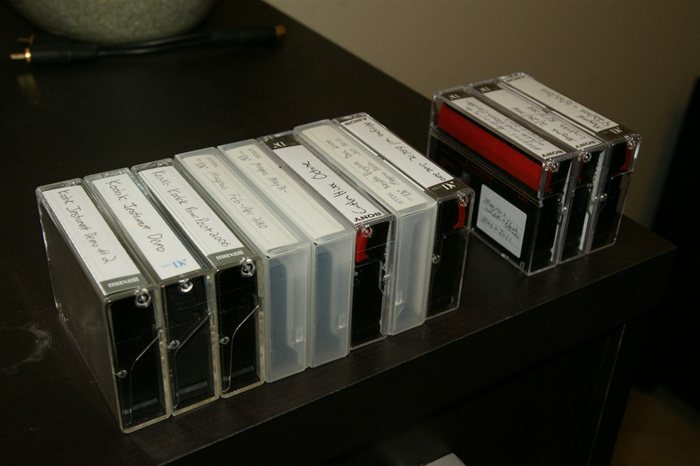 If you ever need to backup your Mini DV tapes to your hard drive and you don't want to loose any quality, there is a free program that will do the trick. In my case I needed to backup all my mini DV tapes because I was selling my Sony HDR-HC1 HD camcorder, and would no longer have a device that could read the tapes. The other day a friend was nagging me about how I don't drink enough water. Its normal for me to power through my day consuming Octane Energy Drinks, and coffee. And stopping for occasional snacks ( crackers with peanut butter and honey ). But then it dawned on me, there is a huge misunderstanding of what dehydration really is. If you suffer from constipation ( I am talking to you ladies! ), then you might want to read this.